In today’s increasingly competitive sports industry, teams need to create winning fan experiences, build stronger franchise brands, and develop strong new revenue streams. 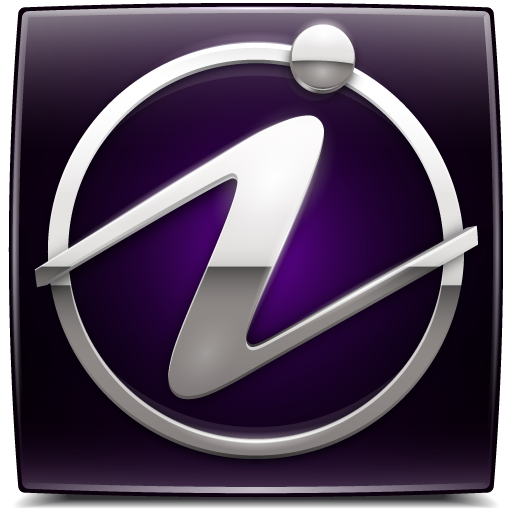 Now, with Avid InGame, they have a complete video production and archive solution that empowers them to do just that by taking advantage of a proven Avid production workflow featuring a highly-affordable package of the best-of-breed storage, asset management, and archiving tools, as well as support for key third party applications. Now, when ambitious production goals meet budget realities, there is no compromise in interoperability, complexity, functionality, or support and training. 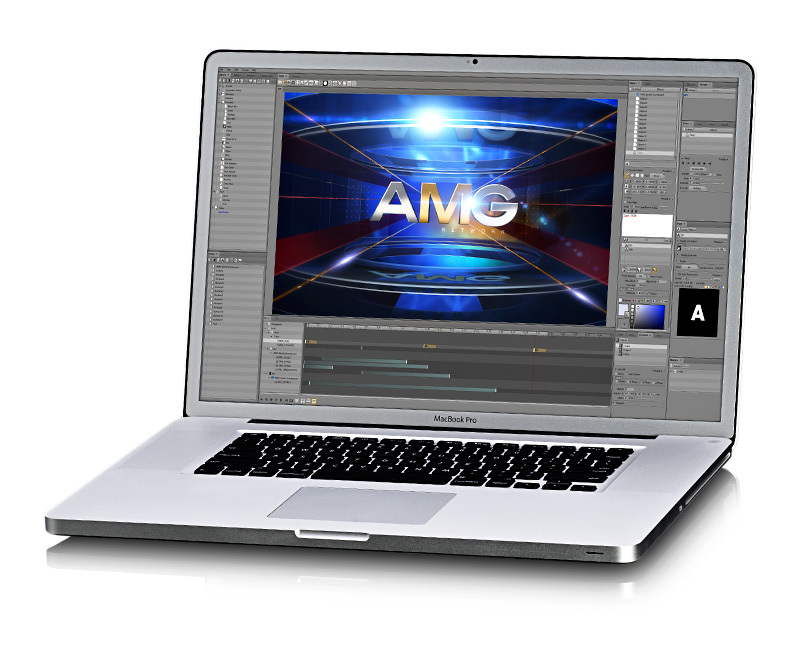 Designed, integrated, and qualified by the leader in real time editing and production tools, InGame comes complete with installation services, training, and support by industry professionals focused on your success. Best of all, it’s priced to fit your budget. 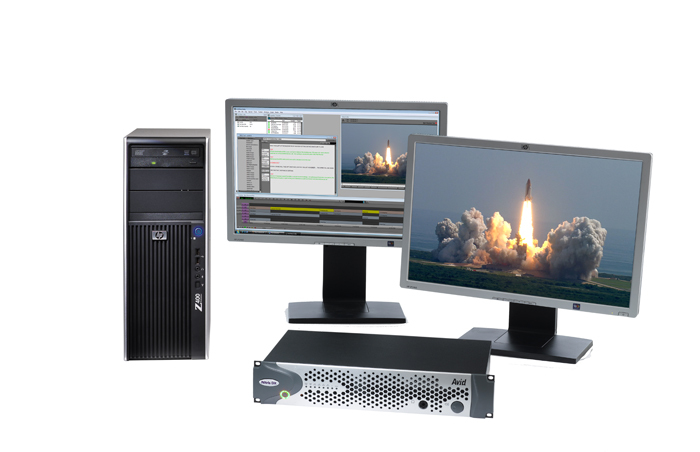 Avid InGame starts with four seats of Media Composer Software and its full-featured and easy to use video, audio, effects, and management tools, exceptionally fast file-based workflow, and a wide array of powerful new features. 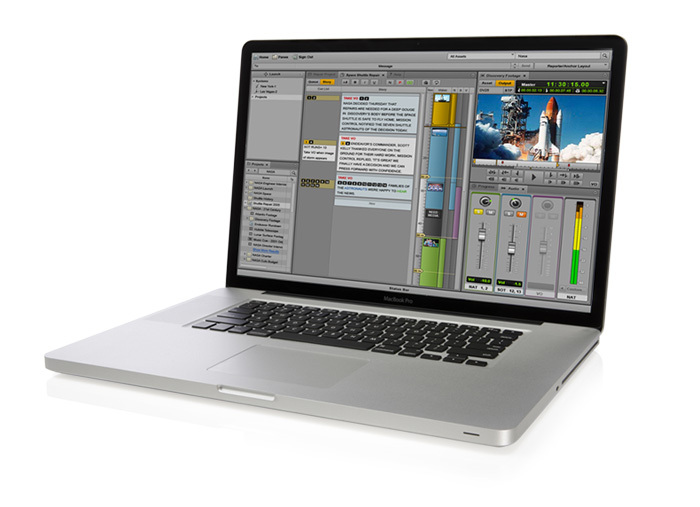 Editors and producers can quickly create stunning graphics and insert them right on the timeline with the solution’s PostDeko for Editors software. Now you can build your brand images once and use those assets throughout your production and delivery process. 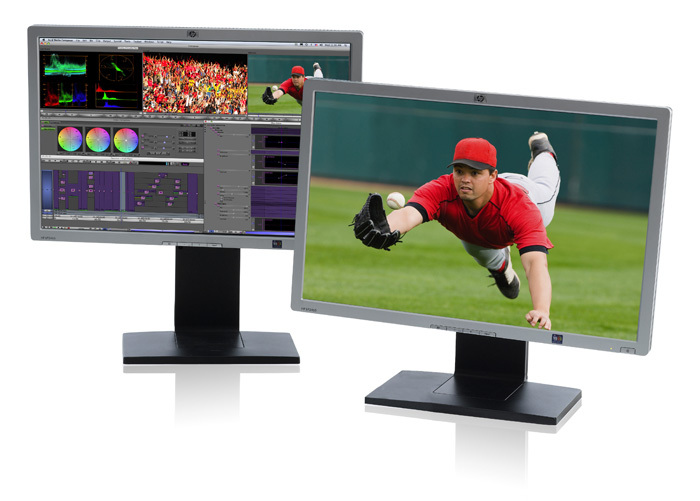 Interplay Production asset management puts every clip, every play, and every shot in the system instantly at hand and keeps production teams coordinated so anyone can easily shift jobs or pitch in mid-project. 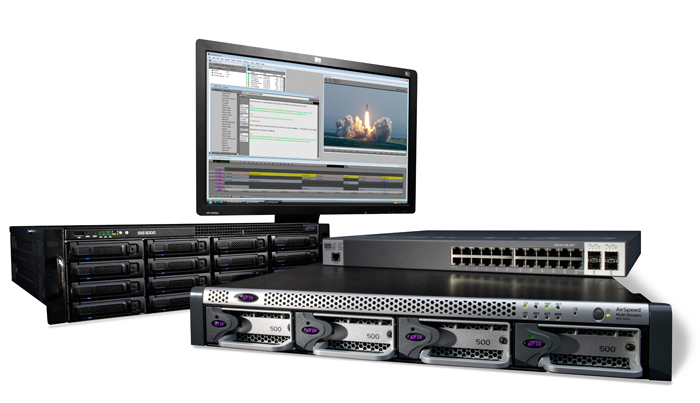 The open architecture of Avid InGame supports Final Cut Pro editors, offers broadcastproven workflow with EVS servers, Sony and Panasonic file-based formats and integrations with many other vendor partners. 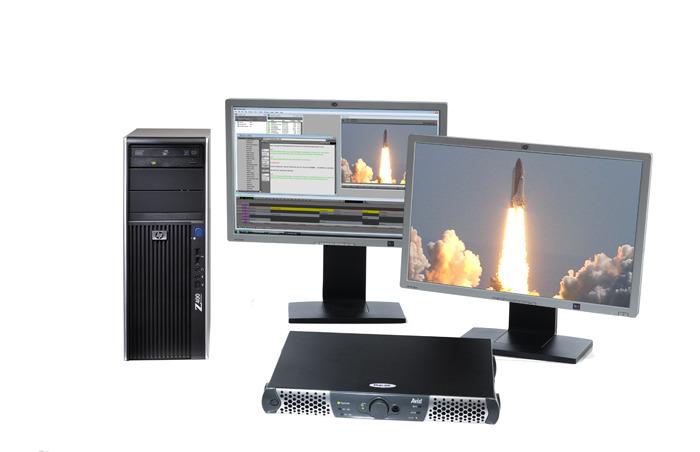 With the same file system technology that powers the world’s leading broadcasters, ISIS 5000 delivers flexible and highly scalable real time media access that can take your productivity to a new level. 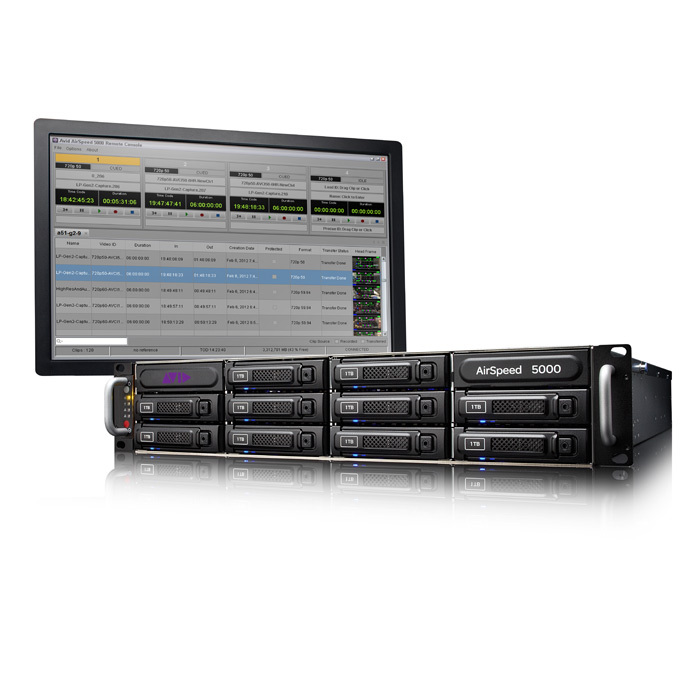 Gain easy, time-saving browsing of archived assets through a well-integrated combination of Avid Interplay, SGL FlashNet archive management software, and the high-density Spectra T50e data tape library. 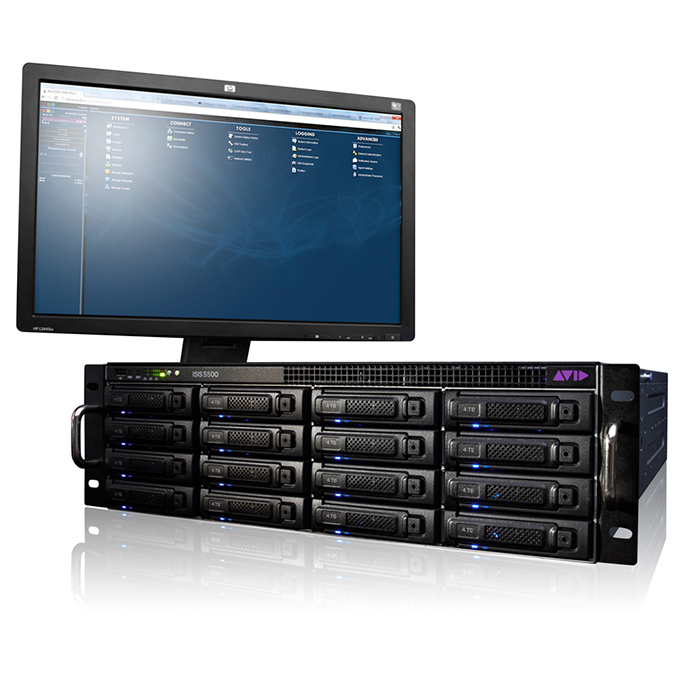 Onsite Professional and Training Services, detailed workflow documentation, video-based training, and Avid Priority Support are all included so you can get up and running quickly, handle on-going training needs, and leverage Avid experts who help you get in the game and stay there. DMI is the ONLY Systems Integrator with experience in implementing end-to-end News Automation Systems in the Philippines. The trust we gained from our clients through the years make us more eager to continually provide unmatched expertise. 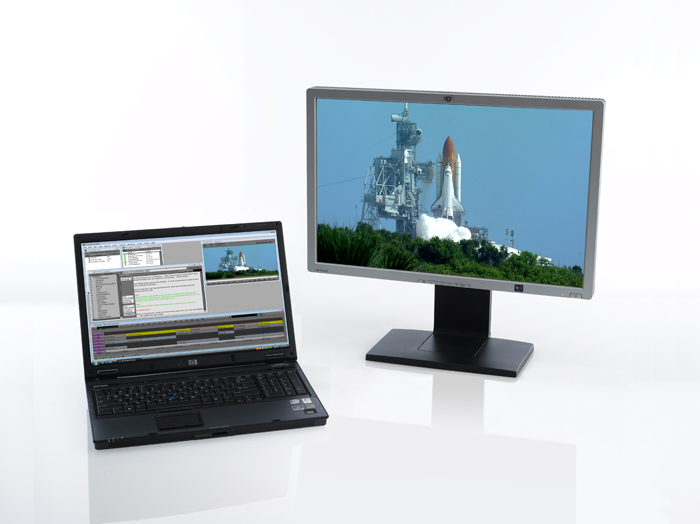 We customize production workflows that meet your specific business and operational requirements. Our Team ensure productive workflows and operational efficiencies are in place. By designing it to maximize your available budget, you can gain increased productivity leading to a measurable quicker return on investment. We are not box pushers. We deliver SOLUTIONS. Let DMI Technical Support Team’s extensive expertise take care of your worries and just focus on productivity. COPYRIGHT© 2019. Digital Media Incorporated. All rights reserved.